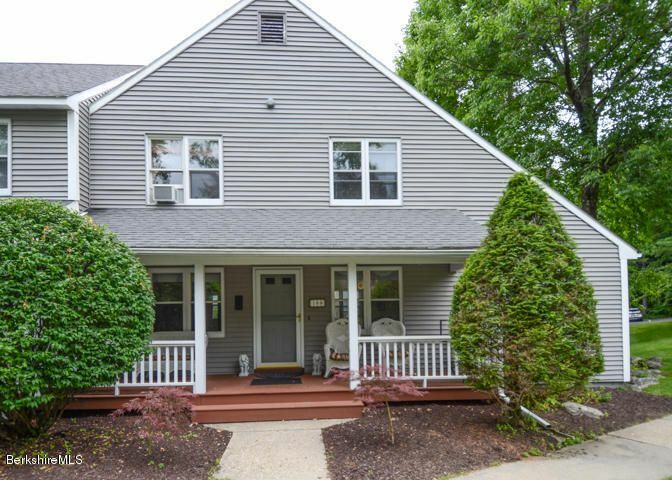 Comfortable 4BR/2.5B home in a prime location. 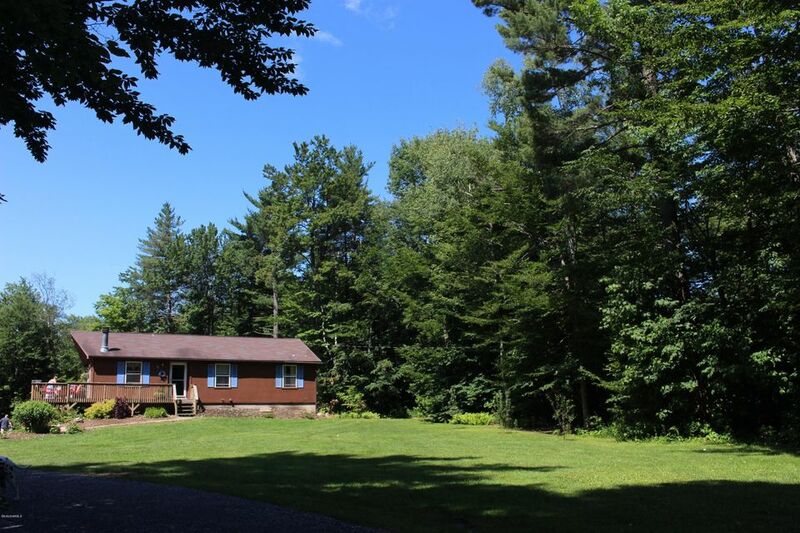 Nicely situated on 10 acres on a quiet road, just past Jacobs Pillow and near to most other popular Berkshire destinations. The big kitchen with plenty of cabinets and counter space is open to the large, light filled living room. 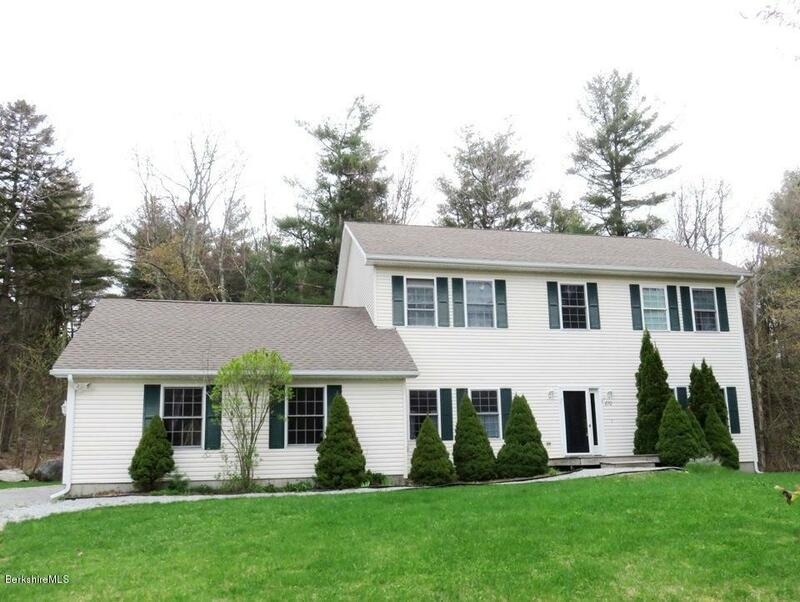 There are sliders to a generous deck overlooking the back yard and wooded surroundings. Dining room, powder room and laundry complete the first floor. The master suite is quite spacious with a big walk-in closet, and a roomy bath. There are three additional bedrooms, one currently set up as an office/den. 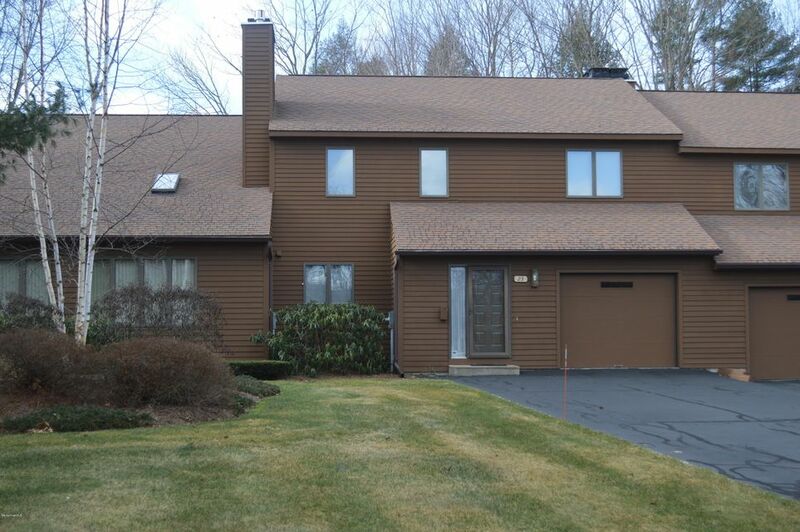 Plus there is an attached two car garage and a full, dry basement. Well suited for use as a primary or a vacation home. Great in-town home with 4 bedrooms and 2 bathrooms. Kitchen has cherry cabinets and pantry. Living room with bay window. Sweet wrap-around porch! This home is in move-in condition. Year round or vacation home, private country setting in Becket Estates. Ranch built in 1995. Nicely landscaped. 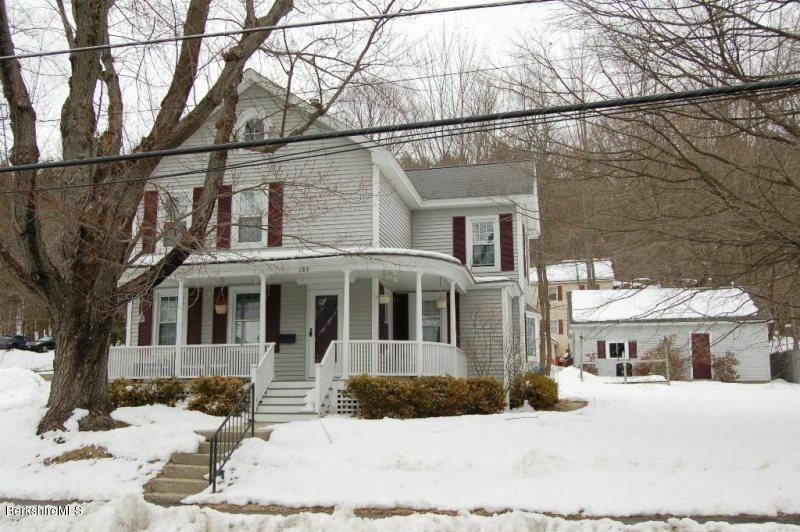 Close to Center Pond, state parks and cultural activities of the Berkshires! Notice number on the house says 347.